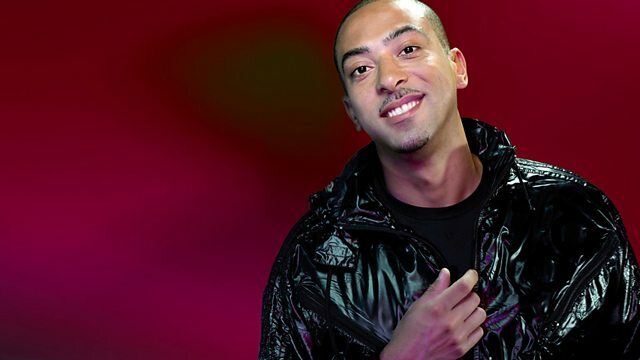 DJ Target sits in for MistaJam and plays this week's Jam Hot from Mz Bratt. Brygan G, Nicky Blackmarket, Ed Rush, Heist and Crissy Criss get into guest mixes charting the Evolution of D'n'B. Plus we press play a classic Daily Dose of Dubstep from resident Jakwob. Mz Bratt talks about her quirky habits when she records her tracks! Tonight we bring you a classic Daily Dose of Dubstep from Jakwob.